Chennai, Tamil Nadu & Pondycherry is well known for its affordable and high-quality education especially in Medical. It is a state which has many universities which can provide you an high quality education in a variety of medical fields. 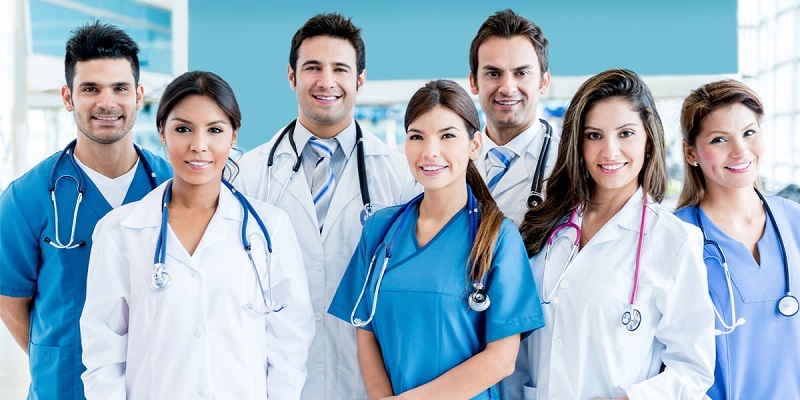 If we look at medical, then there are many private universities ( i.e DEEMED TO BE UNIVERSITY ) in Chennai, Tamil Nadu & Pondy which can ensure that you or your children receive the best medical education and high quality education, possible. Many different factors need to be considered before you decide to choose a college/university. The difference between a private medical university/college and a government medical college is the facilities that they provide. A private medical University can provide you more facilities and infrastructure, latest imported medical equipment’s to ensure that the student will learn each and every thing before they leave the university and years pass by smoothly. But these facilities come with a hefty price as the fees of these colleges are very high compare to that of government colleges and self finance college.